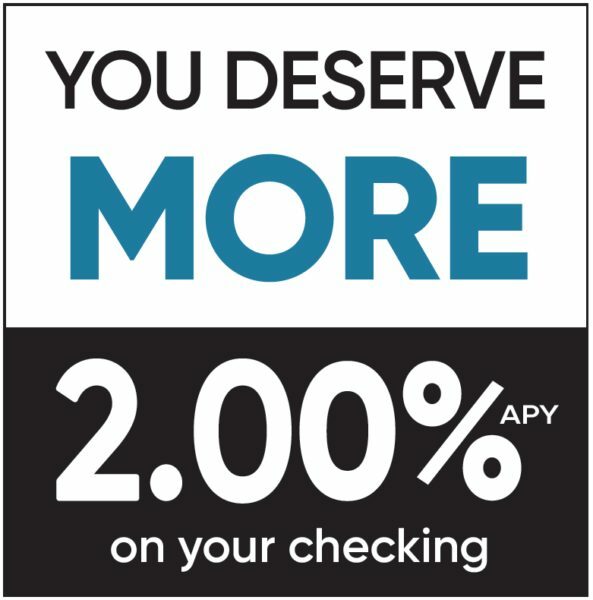 Now earn a 2.00% APY* bonus rate with a new MORE CHECKING account from Mascoma Bank. You get an extremely competitive interest rate and ATM fee refunds nationwide. There are three easy requirements each qualification cycle to receive the bonus rate and ATM refunds: Receive eStatements; make at least one direct deposit or automatic debit (ACH); and make at least 12 debit card purchases. The minimum balance to open the account is $50.00. MORE rate of 2.00% annual percentage yield for balances up to $25,000 and balances greater than $25000.01 will earn .15% annual percentage yield. No monthly service charge when all qualifying events are met. *APY=Annual Percentage Yield. Rate is variable and subject to change without notice. Fees may reduce earnings. The rate is accurate as of 10/1/18.